Stella Steinar isn't concerned with the rumored menacing date of December 21, 2012 looming just around the corner. The adopted but privileged daughter of two renowned scientists is embarking on a new chapter in her life. Ignoring her steadily increasing headaches and visions, Stella is anxious to leave everything in Minnesota behind and anonymously begin again. Headed for Berkeley, fate has other plans for her. What's about to happen in California will change everything she knows about herself and the world--forever. MONAD, the largest scientific research firm in the world, seems to be hiding a top-secret project. And who is in charge? Stella's adoptive father and Berkeley alumni , Dr. Erling Steinar. On her quest for the truth, Stella finds herself deeply entwined in the project--but is it too late? Will she have time to change the future and escape her inevitable destiny? From meeting the family she's always wished for, to exploring her spiritual beliefs surrounding life and death--follow Stella's story as it takes mysterious loops through time and reality. Wow! 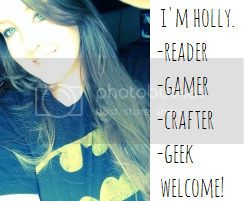 I'm not even sure how to begin! I loved, LOVED this book. I will admit, it took a couple chapters to really draw me into the story. 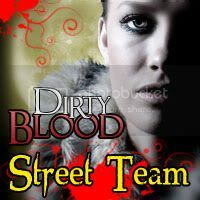 This book is very fast paced and it was never at a loss for something exciting happening. Stella just wants to live a normal life. She leaves home to attend college expecting to finally be free of her parents. She soon realizes that a "normal life" just isn't in the stars for her. She discovers she has a completely new family, including a twin sister named Aron. She slowly begins to remember bits and pieces from past lives and realizes just how involved she is in her fathers research. Will she figure it all out in time? Or will she be forced to start all over again in a new life? I felt like we could have learned a little more about all the different characters. This book dove so fast into the plot of the story that it felt a little lacking with Stella and Aron's backgrounds. I have read that we will learn more about them in the next book though! I can't wait for that! Monad is unlike any book I've read before. It touches on so many different spiritual aspects. Buddhism Reincarnation, Folklore. While these things are fascinating to me, I've never been able to actually sit through an entire book that focuses on those subjects. The way that Ms. Anderson intertwined these into the story line was brilliant! I felt like I learned so much about the different cultures. I was in no way prepared for the ending. It came as a complete shock to me! And what a cliffhanger! It feels like one of those crazy, twist endings to the first season of your favorite tv show. 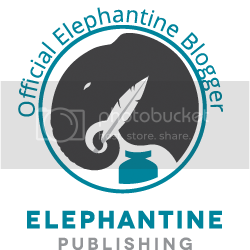 The torture of the following months (let's hope only months!) until we can find out what happens next! Amazing work! 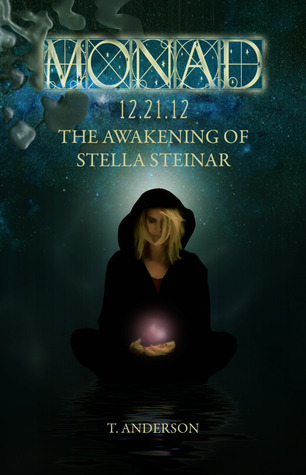 If you have not read The Awakening of Stella Steinar yet, what are you waiting for?! This is one of those books you can't pass up! I guarantee you will not be disappointed! 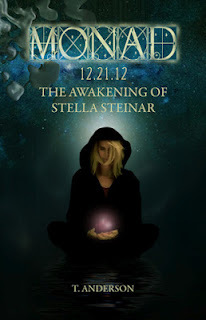 *I won my copy of The Awakening of Stella Steinar from Goodreads First Reads giveaways.